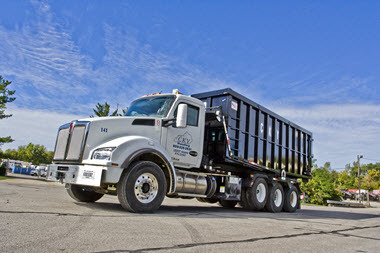 Waste Services of the Bluegrass – Providing waste hauling and disposal services throughout Central Kentucky. 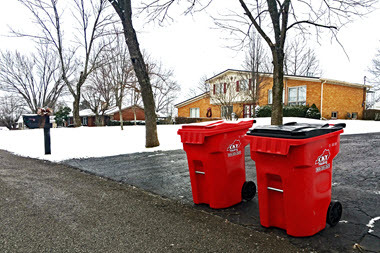 Waste Services of the Bluegrass (WSB), a family of seven companies that is locally owned and operated. We are an environmental company based in the heart of the Bluegrass region, in Lexington, Kentucky. Since our founding in 1997, our mission has remained the same; to provide the highest quality waste hauling and disposal services in the region. 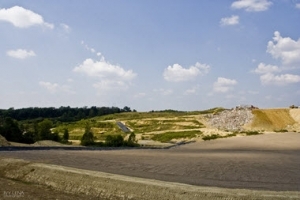 The Central Kentucky Landfill is proud to be partnering with Toyota to expand our renewable energy production project. For the past 3 years, we have been using innovative new technology that converts waste to electricity that is then used to help power Toyota’s Scott County manufacturing facility. 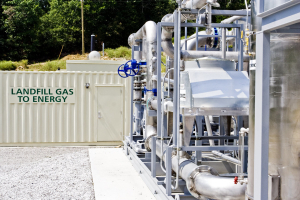 We’re happy to be expanding this green energy project by adding a second power generation unit to cleanly and safely convert even more landfill gas to useable electricity. Scott County residents and businesses who use the Central Kentucky Landfill should be proud to know that the waste they send our way is helping power great local jobs at Toyota! all of your waste removal needs. We provide dumpsters for commercial locations, such as retail storefronts and apartment complexes. We also provide dumpsters for temporary use, including anything from cleaning out a garage to large construction sites.